By signing this contract, I, the client, have the legal right and authority to execute this release on behalf of the subject(s). I hereby irrevocably authorize My Buddy Photography and its assignees, licensees, legal representatives and transferees to use and publish (with or without my name, the pet's name, or with a fictitious name) images of the subject(s) in any and all forms of social media, for the purpose of self-promotion, publicity, publishing (including electronic forms as internet websites), resale as prints or other media for commercial use, or in photographic contests or gallery shows. I waive any and all rights to review or approve any use of the images for the above mentioned purposes. My Buddy Photography agrees to never use the images in a manner which is slanderous, demeaning, or hurtful in any way to me or any of the subjects. I, the client, warrant that I have authority to agree to the use of the likeness of all persons included in the session in this manner and shall indemnify and defend My Buddy Photography in the event of litigation arising out of such use. * No-refundable deposit: $100 at the day the sign this contract. $150 at the day of photoshoot. The photoshoot should take place in the beautiful light of the late afternoon, on the date and place agreed upon by the two parties. Following our philosophy and the absolute goal to deliver the highest quality images, location, light and time of the day are essential. Your pet(s) should have room to run, play, just, and relax. The idea is to have as much fun as possible while documenting the heart and soul of your beloved Buddy! The focus is on him or her and this is their grand moment to give you the wonderfully natural and spontaneous photographs you have always been waiting. Giving them alittle space to be themselves can work wonders in making this happen. Patience is truly a virtue in Pet Photography so there is no rush. All images, original and processed, remain the sole property of My Buddy Photography. It is illegal to copy or reproduce any photographs, either physically or digitally, without My Buddy Photography's permission. Violators of this Federal Law will be subject to its civil and criminal penalties. The client may NOT submit any photos taken by MBP for use in contests. All images, both physical and digital, when purchased or provided to the client are for personal use only. 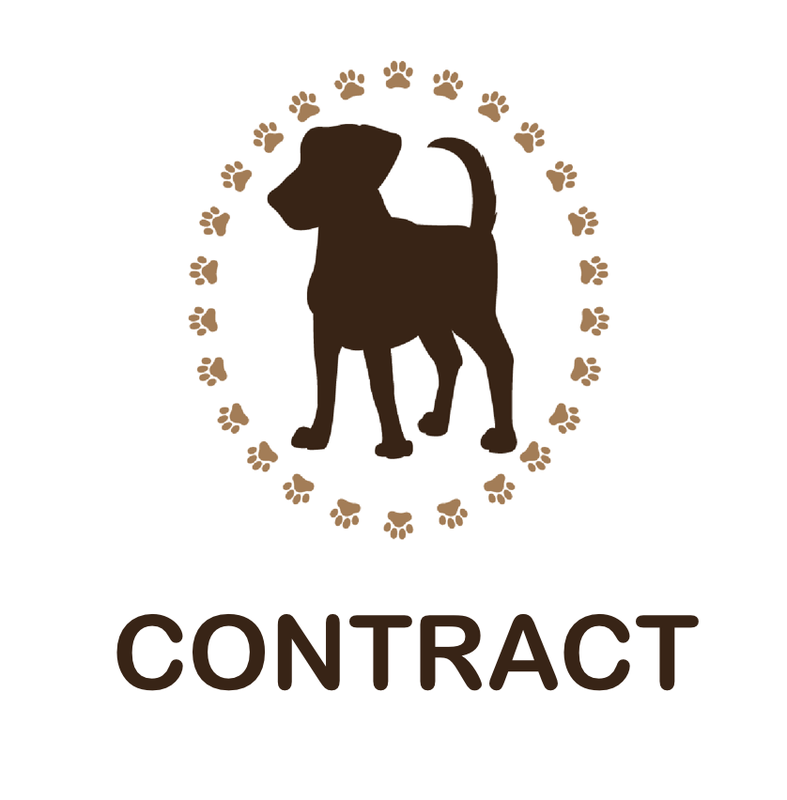 No commercial use by the client is permitted under this contract, including but not limited to resale, promotion of personal business, or use in contests or exhibitions. MBP will strive to complete sessions, editing and orders in a timely manner. About 10 days after the client session, MBP will post an online gallery featuring the best images from the session. The images will be online for 30 days. This is the period of the time where you can chose your photos according the number granted by your package. The remaining unchosen photos will reman online and you are free to purchase then at cost of $15 dollars each. Once an order is placed, products can take up to 4-6 weeks, depending on the product. Clients can pick up their products at the MBP studioin Westminster, CO, or opt to have them shipped to their homes (with additional shipping cost to the client). if final product purchased are digital files, these will be sent to client’s email. If MBP cannot perform this contract due to fire, casualty, act of God, illness, emergency, or other causes beyond the control of the photographer, and cannot reschedule, MBP will return to the client any money paid, including deposit, but shall have no further liability in respect to the contract. This limitation of liability shall also apply in the event that the photographic materials are damaged in processing, lost through camera or computer malfunction, lost or damaged in the mail, or otherwise lost or damaged without fault or intent on the part of the photographer. In the event that MBP fails to perform for any reason, DBP shall not be liable for any amount in excess of the retail value of the client's order and session fees paid. It is the client’s responsibility to back up any digital files that are purchased or received. MBP shall not be held liable for loss or destruction of files, prints or products once they have been received by the client. No part of any order will be delivered until the required balance is paid in full. If the Client change the Photoshoot date and that date is still open on the photographer’s schedule, MBP will simply change dates. MBP has no liability whatsoever toward the quality of any prints or products reproduced by the client from digital files purchased from or provided by MBP. It is recommended when displaying or storing prints, to use archival materials whenever possible. If any products arrive damaged through no fault of the client, the client may return the products for a refund or replacement.